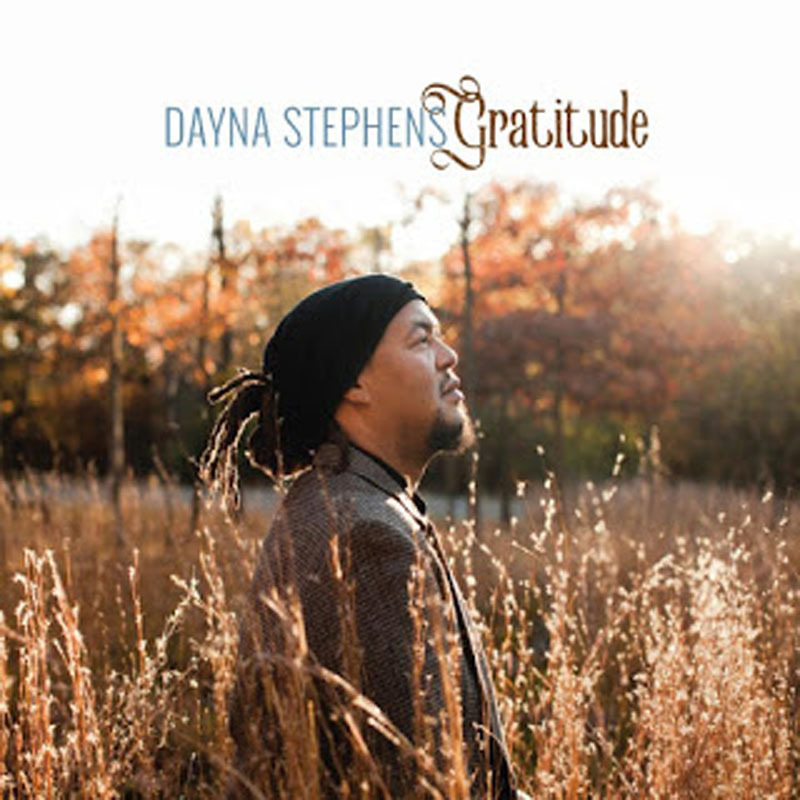 Dayna Stephens’ saxophone playing, and the music he makes on Gratitude, is elemental. His big, warm lines are full of notes and intent but also gusts of wind, bodies of water. 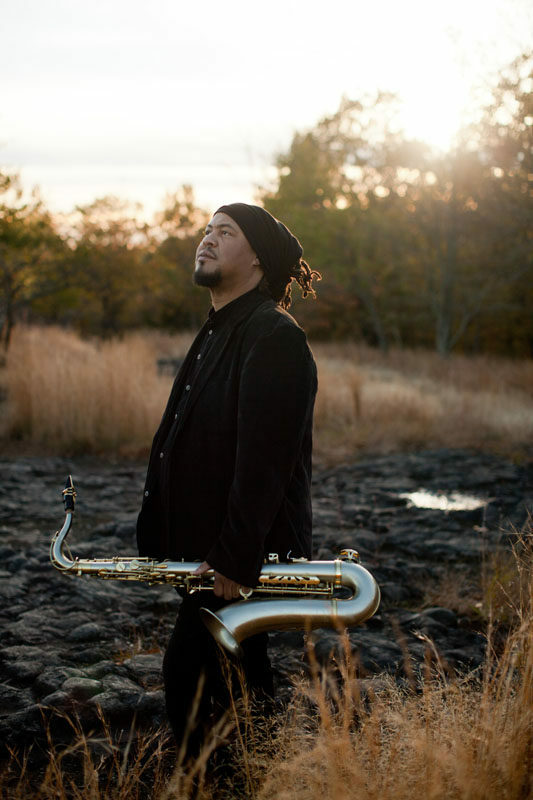 And his arrangements, fleshed out by bassist Larry Grenadier, drummer Eric Harland and either guitarist Julian Lage or pianist Brad Mehldau in the chordal seat, are wide-open, enthusiastically anticipating the next moment. Peering at what’s ahead, in fact, is especially important to Stephens at this moment—Gratitude celebrates his victory over kidney disease. Just as successful as this album’s main vibe are the one-off experiments peppered throughout. Lage’s “Woodside Waltz”—the leader brings just one original to the proceedings—is a country song that evokes Bill Frisell and features both the guitarist and Mehldau. Pat Metheny’s “We Had a Sister” finds Stephens on EWI, lending an ethereal shade to the ballad. And “Clouds” exhibits an electronic-music influence and ends with only unsettling washes of sound. But perhaps the most telling moment on Gratitude is a brief look at “Isfahan,” brought to life by just bass, guitar and Stephens on baritone saxophone. On the notoriously brusque instrument, Stephens never leaves his zone, offering subtlety and peace. This is not evidence of an unwillingness to change. Just the opposite: Stephens knows himself, and listeners should be grateful.